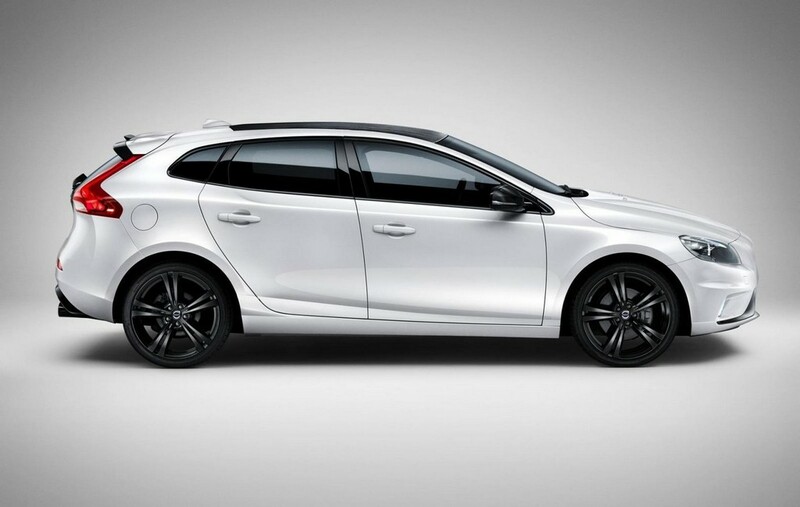 Volvo along with Polestar has introduced their new model, the V40 carbon model. This model has some of the most recent and best technologies of the market. 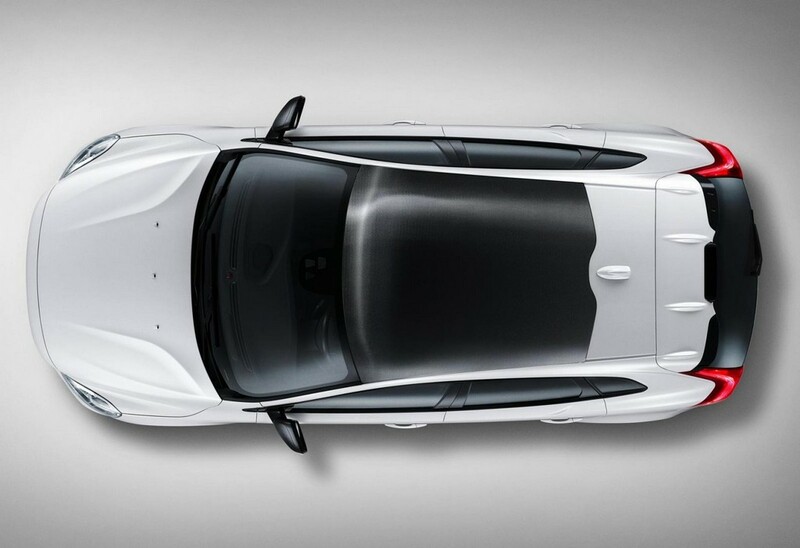 The model is based on the previous version of the V40 R. It has a roof made up of carbon fiber. It also boasts of mirror caps. The wheels are of nineteen inches and made up of alloy completely. The car also has accents of black color and black colored tailpipes to it. The interior just like the exterior has had minor changes inflicted upon it. 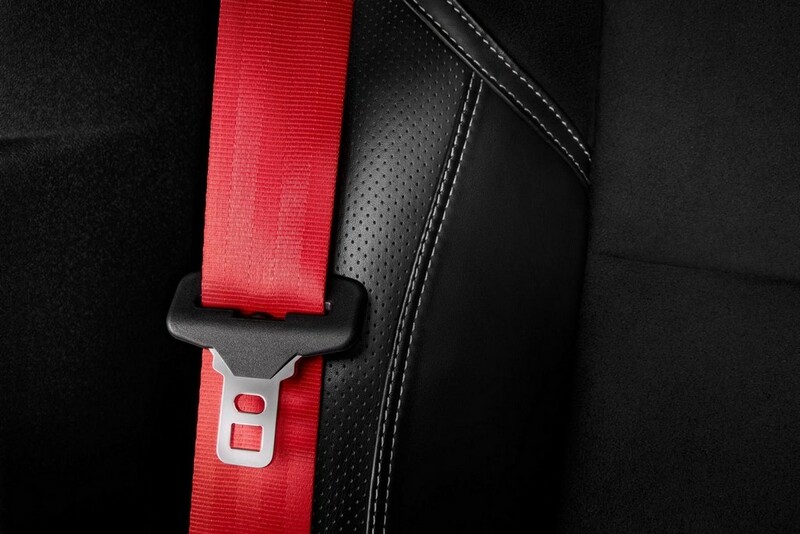 The main changes include sill plates made up of carbon fiber and seat belts that are red in color. 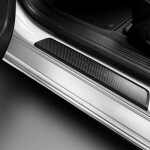 The entire look is made to match with the help of carbon fibers throughout the car. The car is powered by two different engines at the same time for the most dynamic performance. It produces a power of about 235 bhp and 400 Nm of torque by the T5 engine. The D4 engine produces a power of 200 PS with 400 Nm of torque produced. There is a maximum increase of 25 PS and 16 PS respectively. The version for this model is limited however. Only 343 models is supposed to be available around the world. The main production will begin in such places as Finland, France, Japan, Netherlands and Sweden and so on. 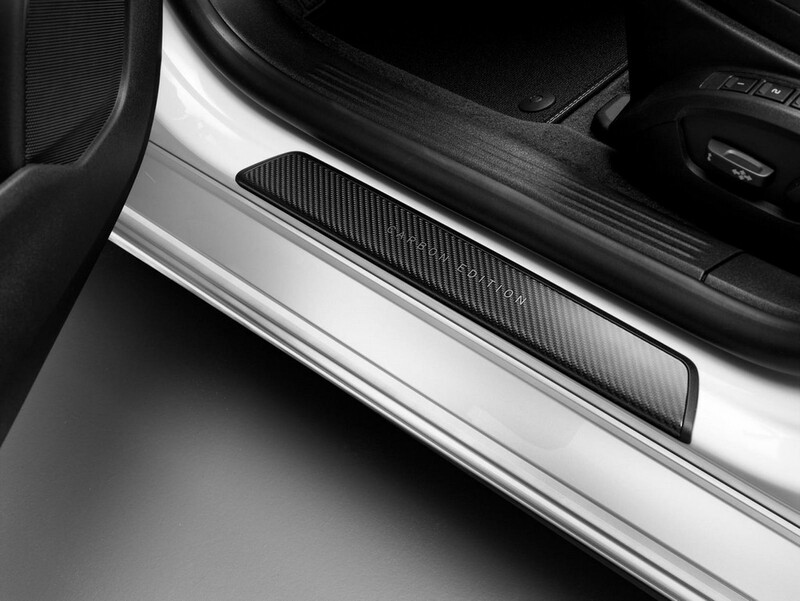 Most people are waiting with anticipation to get their hands on this new version of the Volvo and the Polestar. 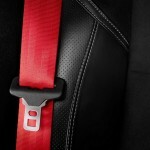 The car is supposed to combine dynamic performance with the best design, comfort and safety during a journey. The details about the price quoted are supposed to be released very soon by the Volvo. Till then the audience wait with bated breath for the unveiling of this model soon.